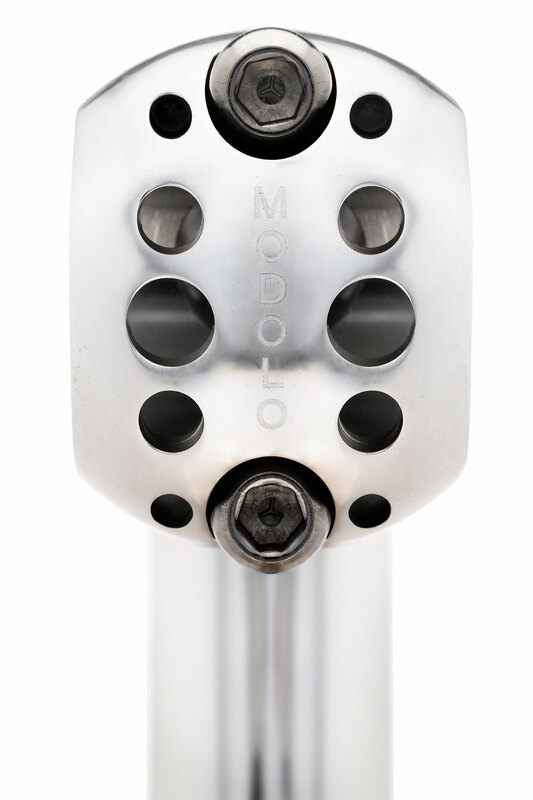 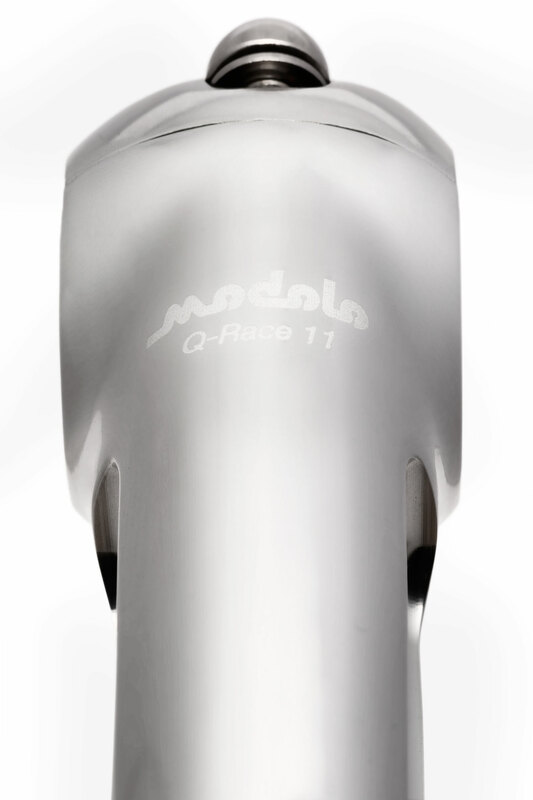 Modolo Q-Race 11 stem, perfect for vintage bike, made in alluminium 6061 CNC machined. 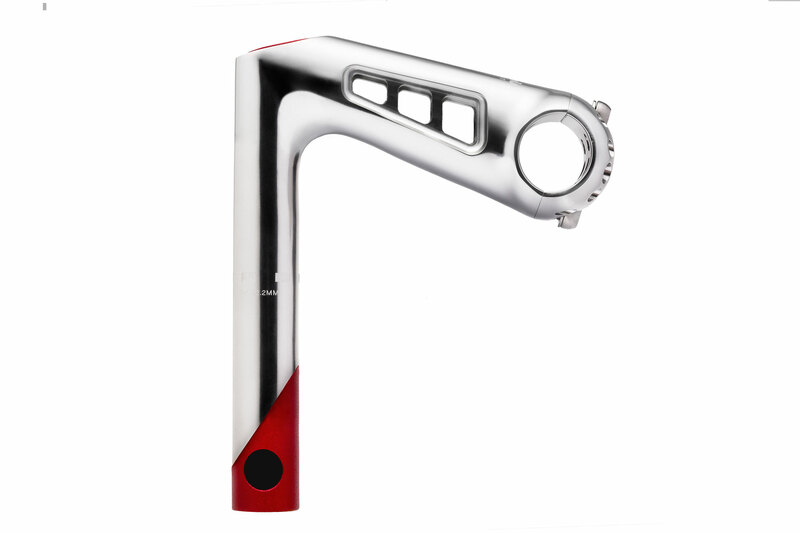 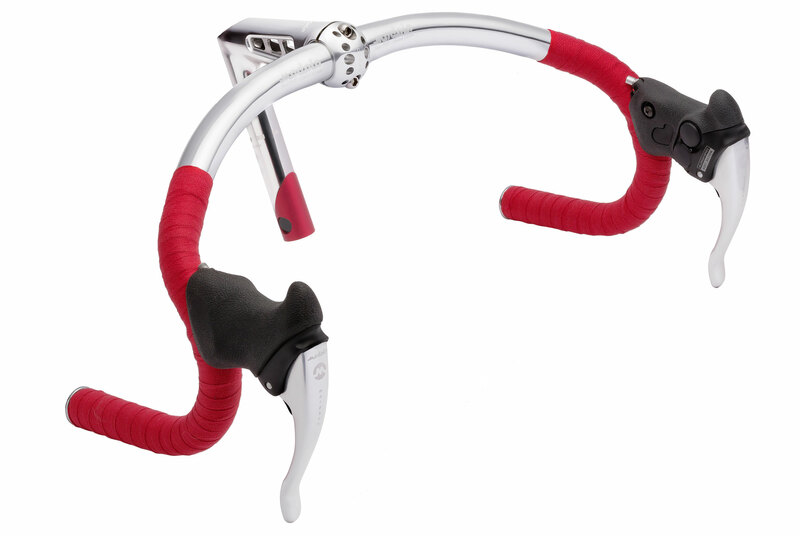 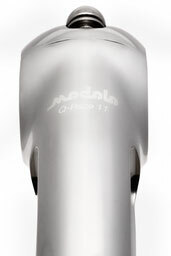 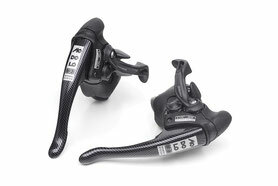 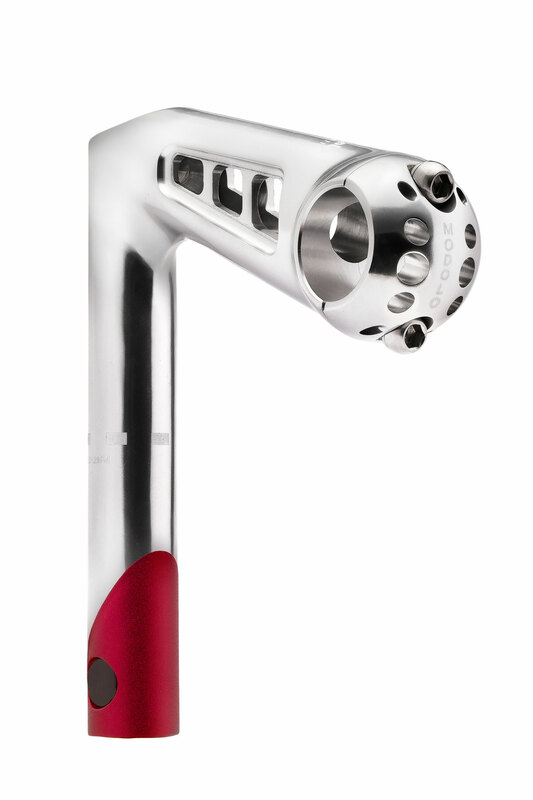 The new Modolo Q-Race 11 stem, a new stem for old bikes in alluminium CNC machined. 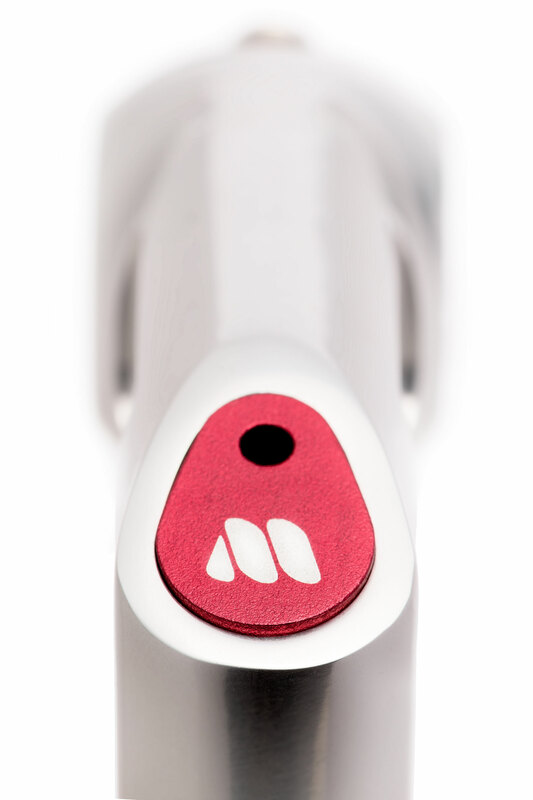 Light and secure, perfect for fit in old and vintage bike.